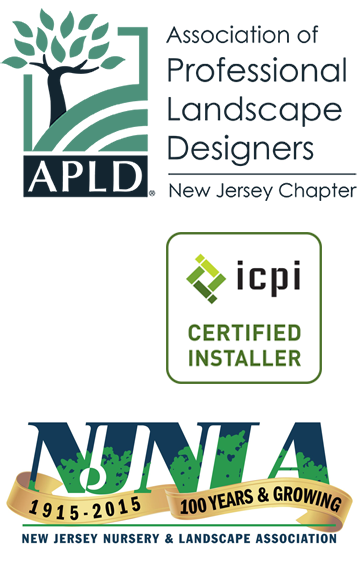 Since 1989 Green Piece Landscaping has been designing and installing distinctive landscapes for both residential and commercial clients in Hunterdon, Somerset, and Morris counties as well as Bucks county in PA. With decades of experience and an active program of continuing education we are able to increase the value of our clients property with creative landscaping. We provide unique and innovative landscape design solutions that integrate the finest materials with old world craftsmanship. Many of our projects include plantings, retaining walls, patios, walkways, lighting and water features. Fire pits, outdoor kitchens and pergolas are just a few of the speciality items often incorporated into our master plans. We also offer a separate maintenance service to help manage your property and maintain any element of your landscape. We are members in good standing of the ICPI, NCMA, APLD and NJNLA. We are large enough to meet your needs but small enough to give you the personal service you deserve. Green Piece Landscaping is ready for the challenge of your next project. Please call 908-788-8459 or contact us via email.